Photographer One: He shared a story of how at one point he was told to get his affairs in order… that he had just several months to live. He underwent experimental treatment and was miraculously brought into remission. A while later, however, he found himself again in the hospital needing further life-saving treatment. It was the middle of wedding season, and while he utilized the amazing Fearless network to find awesome replacement shooters for his upcoming weddings, some of the brides whose weddings he had recently photographed, and to whom he owed photos, found out what hospital he was in… so they could ask him in person when he was going to deliver their wedding images. At this point, the speaker broke into tears recounting his experience. Photographer Two: To try to make a longer story short, he (in a frenzied hurry) accidentally left the couple’s wedding venue without the memory cards containing their images. As it turned out, two well-meaning guests had picked up said images, and proceeded to lose them in a taxi on their way to the after party. Months later, after all hope of finding the images had long since been lost, they were miraculously located. But photographer two’s couple was quite different than photographer one’s. During that period of time where the photographer was helpless to resolve the situation, save for a day-after portrait session with the couple, they showed him more kindness than I’d have ever thought humanly possible. While the photographer was completely falling apart over the incident, they comforted him. 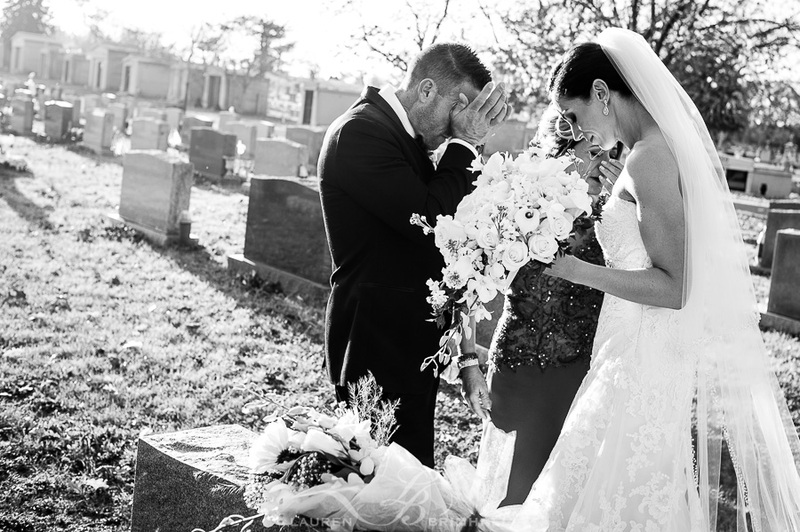 When the images still could not be found months later, they forgave, and made comments about how they were just grateful to have had a beautiful wedding. At some point the couple asked to meet with him, and while the photographer feared what they had to say, they simply wanted to hug him and give him the gift of a baby blanket after they heard he was expecting to have another child. They told him that they loved their day-after-session photos and had “NO REGRETS” they had chosen him to be the photographer for their day. There was just seemingly no end to their compassion. Now mind you, this was one of the top ten most award-winning photographers in the world. I mention this, because, after hearing this amazing story, I saw what this photographer delivered with fresh eyes. He captured their joy, their beauty, the complete essence of them… and they deserved Every. Damn. Photograph…. the epic-ness of those images was MEANT for them. It was a story that reminded me, once again, of the sheer POWER of the GIFT photographers give to each and every one of their clients… and I would live that couples’ stressful experience 100 times over to have even a single one of those images from my wedding. So what is the purpose of these recaps? Perhaps I went into the conference having lost faith that people like photographer two’s clients actually even existed in real life … until I met my own. Photographer 3: This past Saturday, my couple wanted to stop by the groom’s father’s grave. The father had passed fairly recently. This was right around when my husband, who was second shooting, found out that his own sister had gone over a cliff in her car and might not live. She took a flight for life to Denver, where plans were being made for her four children in case of her demise. Sean left this wedding immediately upon finding out about the grim situation to get on a plane to Denver, even if it only meant he just might get there in time to say goodbye. A bit raw from the cemetery visit still, he elaborated to me the importance of family above all… and I was so touched by his sentiment I cried even more the next day recalling what he had said… because I knew in my heart that he meant every word. Throughout the course of the rest of their wedding day, the family continued to come up to me just to give me hugs and tell me I could leave anytime I felt I needed or wanted to. I had to force the couple to take any bride and groom photos at all, because from there on out, they refused to ask me for a single photo. So why am I telling this story? For the brides who are reading, this isn’t a lecture on being a saint to your photographer, but a lesson I learned for myself. That I, too, get to choose compassion over selfishness every single day… and so does every other person on this Earth. I am posting this because I hope these combined experiences make everyone think long and hard about how THEY would have reacted to these three examples. And to me, the answer is simple. I want to be more like the couples from Photographers two and three… to be a better, more compassionate person in life. And even if I’m not perfect at first, I will never stop fighting to get there. Finally, I know my images from this day can’t even come close to competing with those from one of the top ten photographers in the world, but, hell, I hope I gave them an amazing gift anyway, because they too deserve Every. Damn. Photograph.